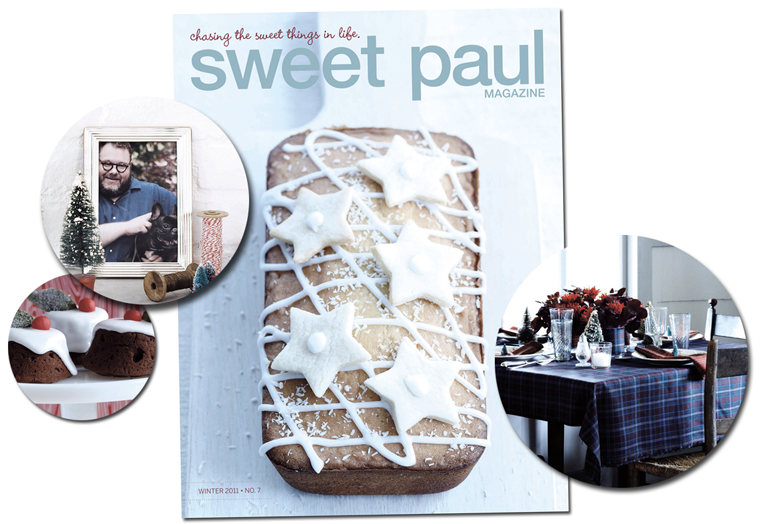 SWEET PAUL MAGAZINE from SWEET PAUL. 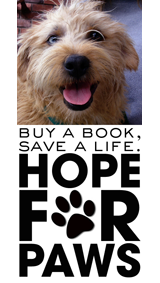 GIFTED from EZ of CREATURE COMFORTS. 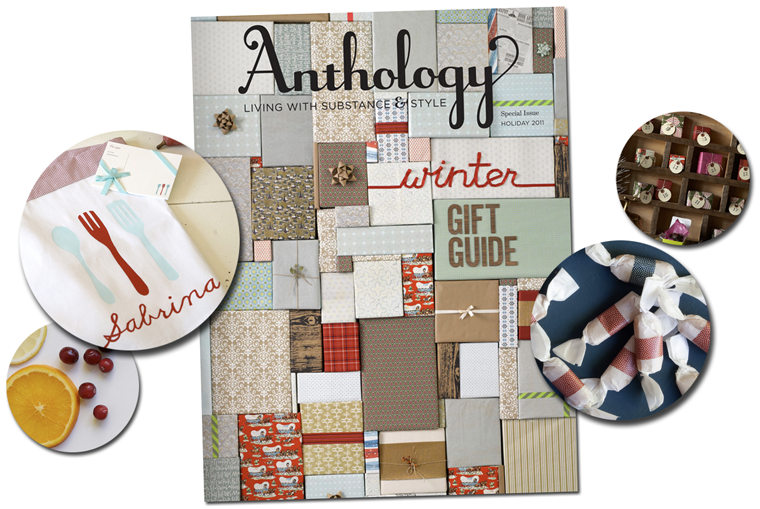 ANTHOLOGY'S WINTER GIFT GUIDE from, well, ANTHOLOGY MAGAZINE. 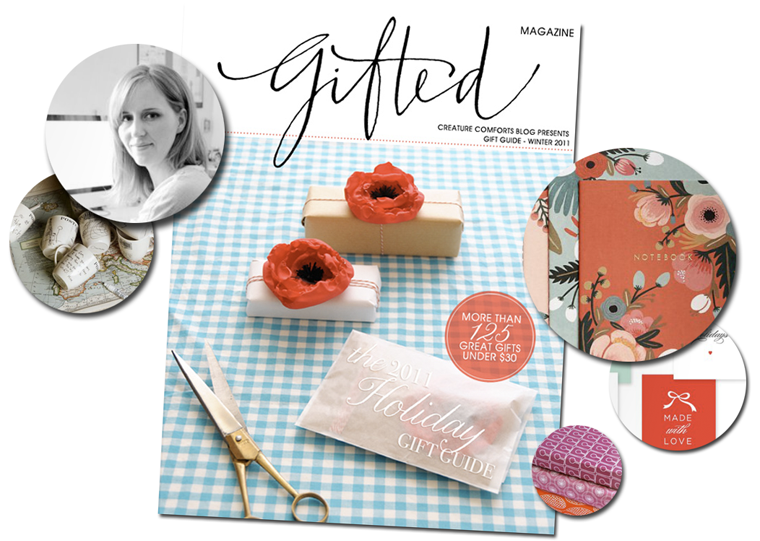 So excited about anthology's gift guide this year. They always find the best things! Ooooo heading over to read Gifted now! 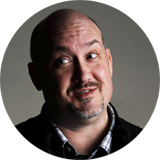 Have a very lovely Thanksgiving, Bradford! oooh, this is perfect! thank you!